Neuwertiger Zustand vom Gerät. Jedoch ohne Netzgerät. It is internet capable by attaching an add-on modem or through an Ethernet or Wi-Fi card. 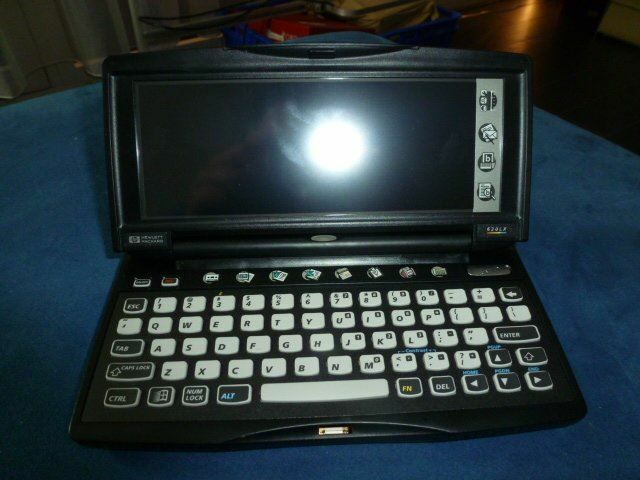 Only type 1 PC cards are supported, and special drivers for Windows CE are required.